Having launched on-property Sportsbooks with DraftKings in New Jersey and Rush Street Interactive’s Rivers Casino and SugarHouse Casino in Pennsylvania, the fourth quarter was always going to be a test of endurance for sports betting expert Kambi. It capped off the most successful year in the company’s history though. Revenue amounted to €21.7 up from19m for the fourth quarter of 2018, and €76.2, up from 62.1m for the period January to December 2018. 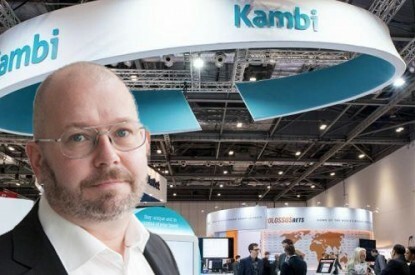 Kambi’s operator turnover increased by 42 per cent year-on-year in Q4 2018 while revenue was up 14 per cent. Meanwhile, operator trading margin came in at 8.5%, once again above the long-term expected average. CEO Kristian Nylén said: “It gives me great pleasure to present another strong quarter for Kambi, bringing to a close what was the most successful year in our history. Thanks to the hard work of all Kambi staff, Q4 2018 produced another period of financial growth, new customer signings and regulated market entries. 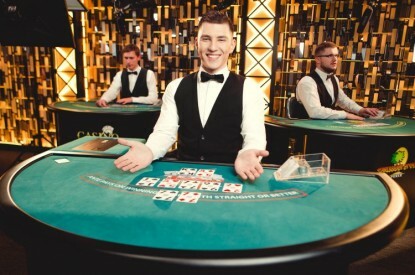 The quarter also saw Kambi sign contracts with Greenwood Gaming & Entertainment, owner of the largest gaming complex in Pennsylvania, Parx Casino. It received full licence in Mississippi, an interim licence in Pennsylvania and supported operators in securing licences in Sweden. 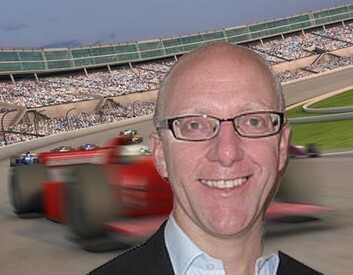 Mr. Nylén was keen to highlight Kambi’s success in delivery its sportsbook to land-based retail location in the US. “While there were many positive aspects to our Q4 2018 performance, the highlight was Kambi’s retail delivery,” he said. 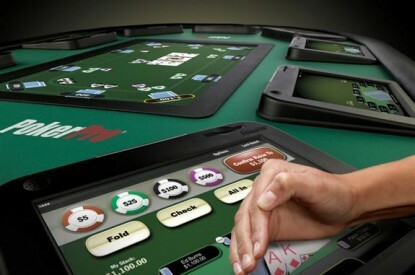 “During the quarter, Kambi successfully launched on-property sportsbooks with DraftKings at the Resorts Casino in New Jersey and with Rush Street Interactive in two casinos in Pennsylvania. 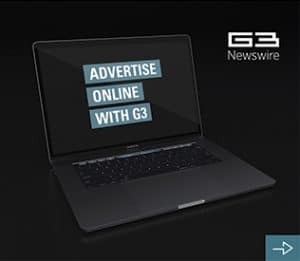 Furthermore, much of the planning and preparation work for the launches of ATG in 2,000 retail stores in Sweden and two properties owned by new customer signing Greenwood Gaming & Entertainment in Pennsylvania, took place in Q4, enabling their successful launches in January 2019. The year has already begun positively with the successful launch of new customers in multiple markets and the signing of an agreement to relaunch the popular German sports betting brand mybet later this year. The business remains in great shape for the challenges and opportunities that lie ahead.